Surrender at 20: Pentakill Kayle Now Available! 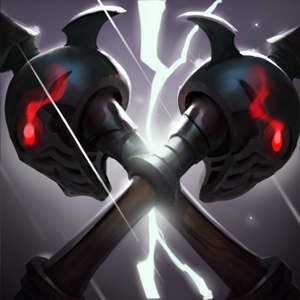 "Your time has come." 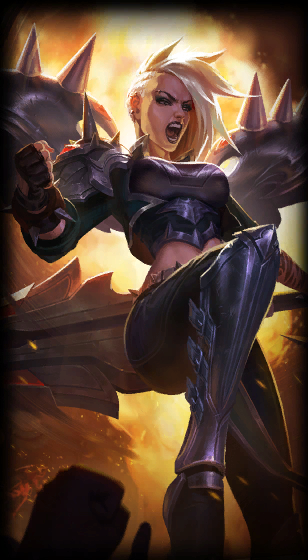 - Pentakill Kayle is now available! 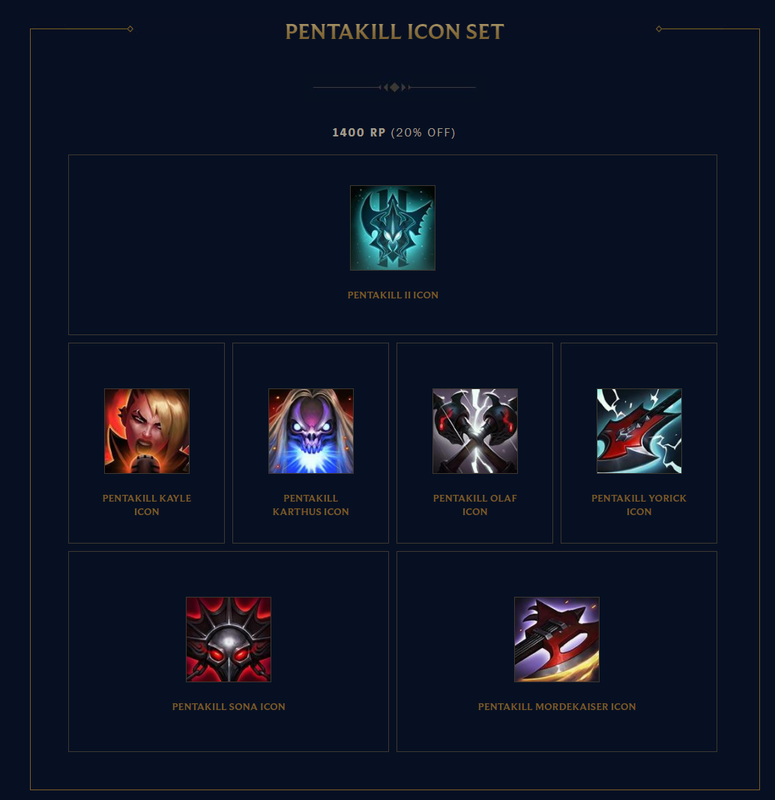 Along with Pentakill Kayle are texture updates for Pentakill Olaf, Sona, and Mordekaiser, summoner icons, a new ward & more! 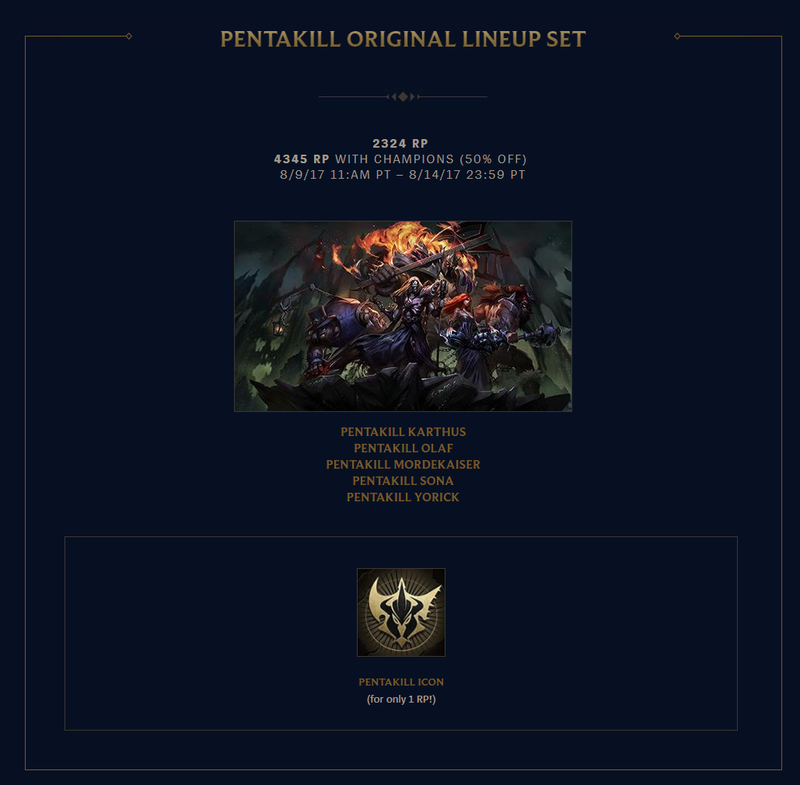 From the release announcement - "The full Pentakill Store Lineup"
Pentakill Kayle is headlining the League store at 1350 RP. 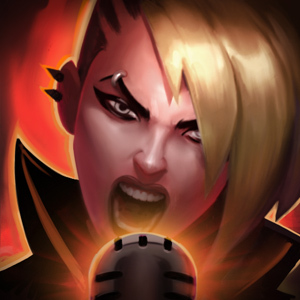 Wield the voice of a hellion-valkyrie as you bring weaker warriors to their knees with relentless waves of operatic fury. 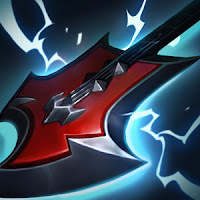 Pentakill Mordekaiser, Sona, and Olaf are more metal than ever. 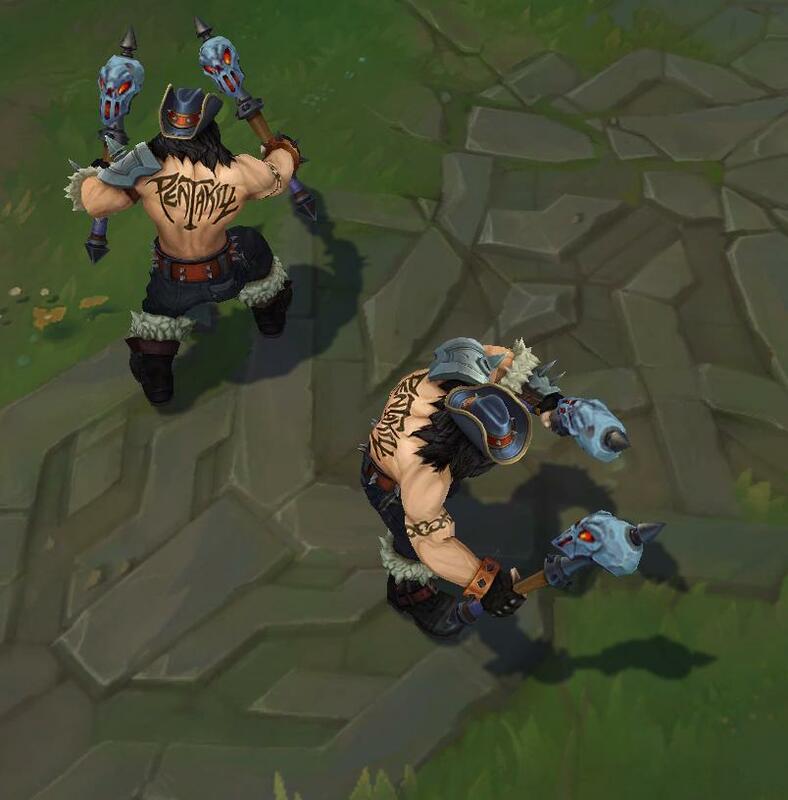 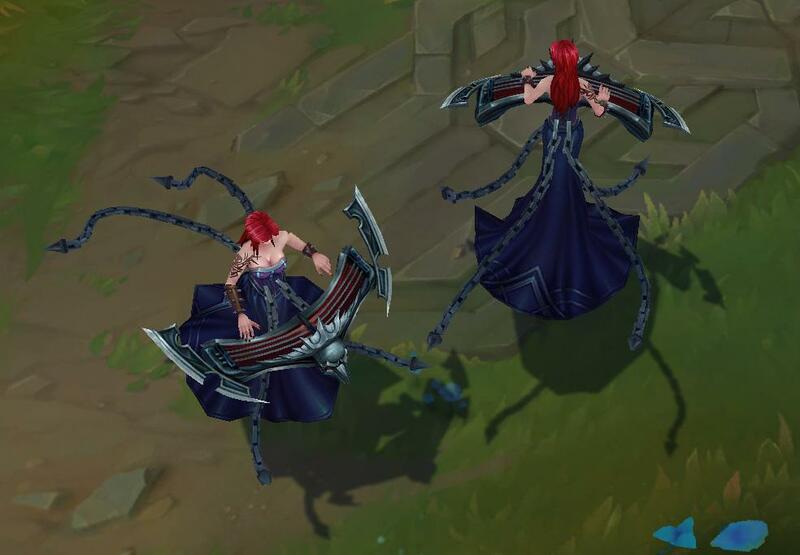 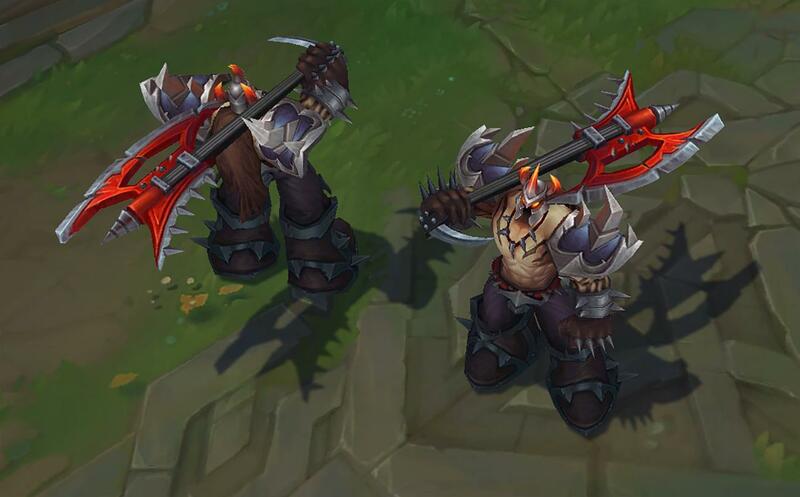 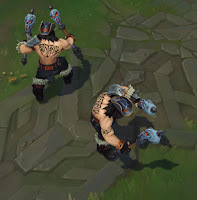 Improved textures on par with their Yorick and Karthus. 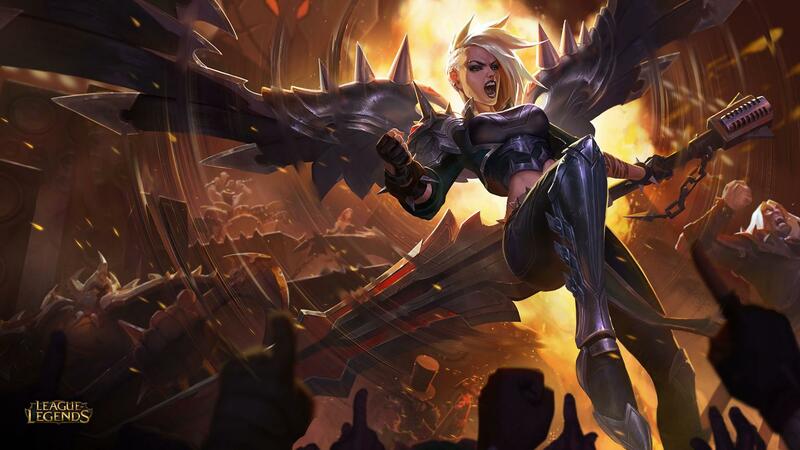 With Kayle's new skin, texture updates for Pentakill Olaf, Pentakill Sona and Pentakill Mordekaiser are also now live. 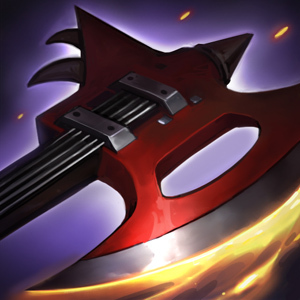 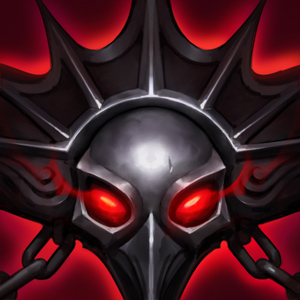 Feast your eyes on the new Pentakill Ward! 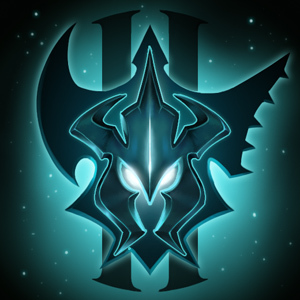 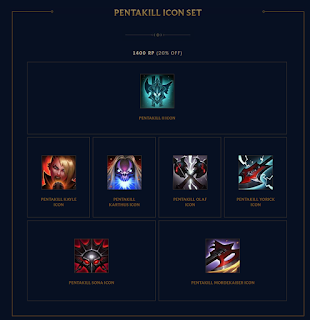 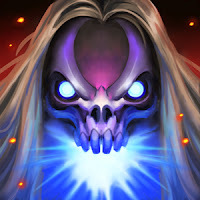 Seven new Pentakill icons are also available for 250 RP each: Pentakill Kayle Icon, Pentakill II icon, Pentakill Karthus Icon, Pentakill Olaf icon, Pentakill Yorick icon, Pentakill Sona icon, and the Pentakill Mordekaiser icon. For more on Pentakill, check out these links!